Sumaria Systems, Inc. is a CMMI® Level III appraised and ISO 9001 certified information technology, engineering, and professional services company headquartered in Danvers, Mass. Since its inception in 1982, Sumaria has provided a wide variety of Information Technology (IT) and Advisory & Assistance Services (A&AS) to the U.S. Department of Defense (DoD) and Government agencies. More Information about Sumaria Systems is available at https://www.sumariasystems.com. 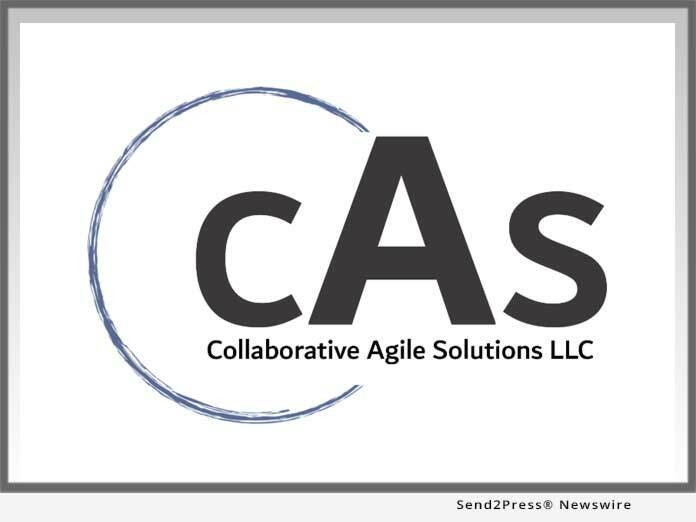 "CAS works alongside product teams through the Agile transformation, tailoring training curriculum and services around specific organizational structures, projects, stakeholders, and challenges," said Jamieson Pierce, President CAS.